In my last post, I discussed the challenges that job applicants face when interviewing for a different job within their same company. Last week I focused on the importance of being prepared to answer the "Tell me about yourself?" 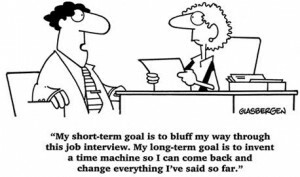 question often heard during job interviews -- primarily for new hires to a new business. 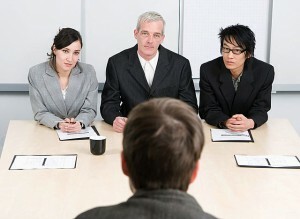 I recently read a great article on Forbes.com: Ten Toughest Interview Questions, Answered.